What Should I do, If mobile Case gets Dirty or Dusty? Does The Print Peel Off? Do I Get Access to All ports and Buttons? Which Type of Finish the Mobile Cover has? We offer Matte Finish to All Mobile Covers we made. 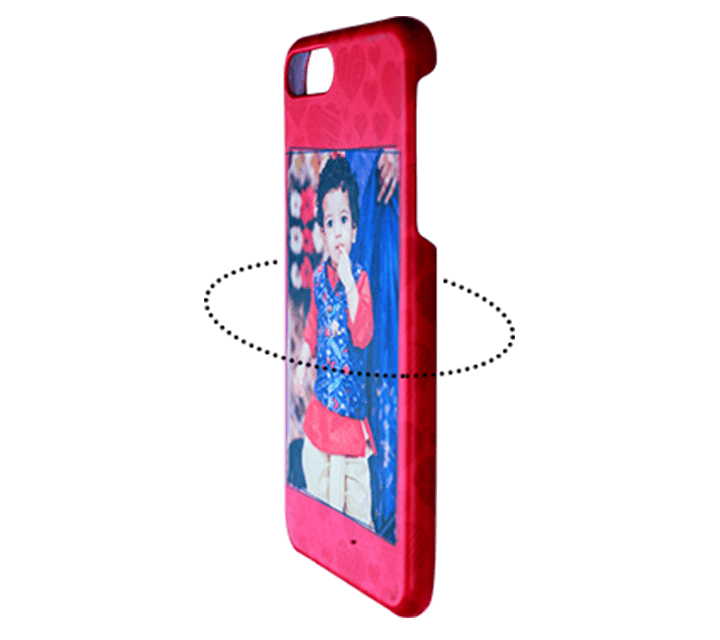 We, at printshoppy.com, have Customized Mobile Covers for most of the majorly available smartphones in India. Printshoppy will never compromise on three principles, i.e. material and print quality, value for money pricing and customer satisfaction. For All Phone Cases, we use the best toughened polymer material which gives good protection for your Customized Mobile Cases. 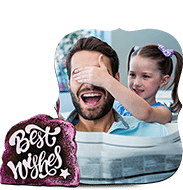 Whatever the Personalized Mobile Back Cover you opt, Printshoppy will leave you with utmost satisfaction. You can Buy Phone Case Online which were categorized with simple understandable navigation. 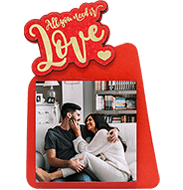 Totally, Printshoppy created 400+ Customised Phone Case categories with 200+ design templates each. We hope you all know how vastly the transformational change of technology occurred in the field of mobile industry, isn’t it? On par with the technology, all the smartphone manufacturers are updating their Mobile Phone features starting from a featured phone to 4G Smartphone. Day by day, the number of smartphone users has increased significantly. Very soon, it wouldn't be a surprise to see, smartphones with IoT enabled. 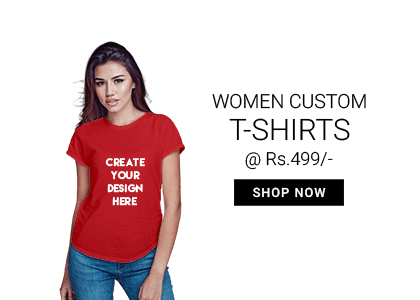 Keeping everything aside, we, at Printshoppy.com, a Print E-Commerce company have come up with an innovative thought in making Customized Phone Cases. 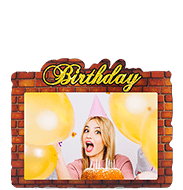 The following information will describe you that, how to pick the perfect Personalized Phone Case for your smart phone with your favorite photo or image. So, let’s go!!! We have phone cases for about 350+ smartphone models. In which the best-selling online phone cases are from Xiaomi Redmi, Vivo, Honor, Oppo, Samsung, and Apple iPhone . At Printshoppy, we have custom mobile covers for majority of smartphone models available at very low price. 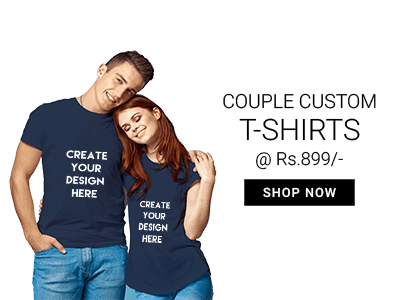 You might ask, How to Design Mobile Covers Online? 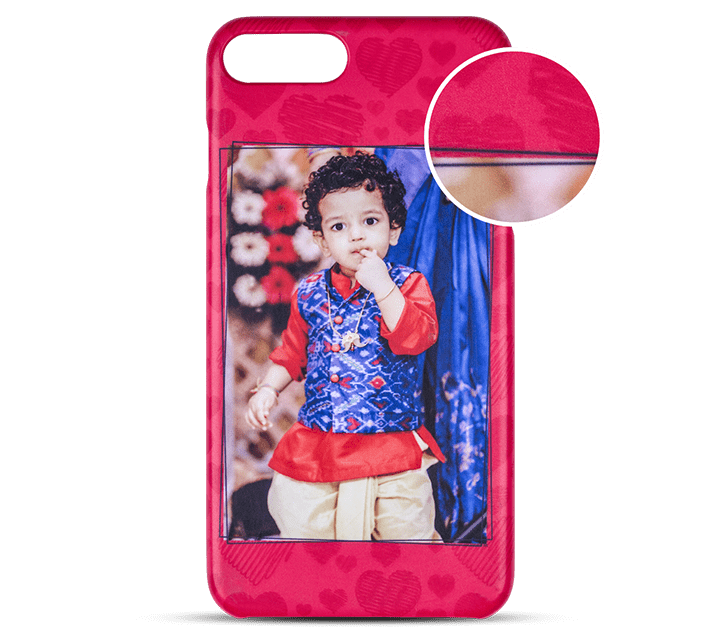 For every Customised Phone Case, printshoppy.com created 200+ templates with utter customization for all mobiles across India. As mentioned in the above three steps, Buying Phone Cases Online is easy. 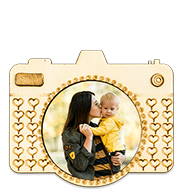 But still, if you need any assistance on how to buy Photo-Printed Customizable Back Covers, our customer support team are here to help you out at . 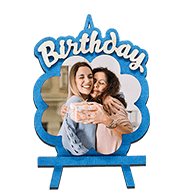 How to print photo on mobile cover? Step 1: Choose your Customized mobile cover Brand/Model.. Step 2: Upload Your Image or Photo to the selected mobile phone case. Step 3: Click on Finish Design and Buy phone cover Online. We have Customized Mobile Covers for all the smartphones across India. 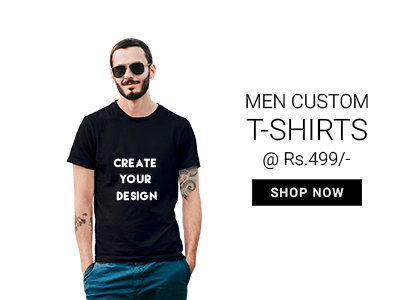 As well as, at Printshoppy accepts payments such as Credit/ debit card payment, net banking, cash on delivery, and PayTm. 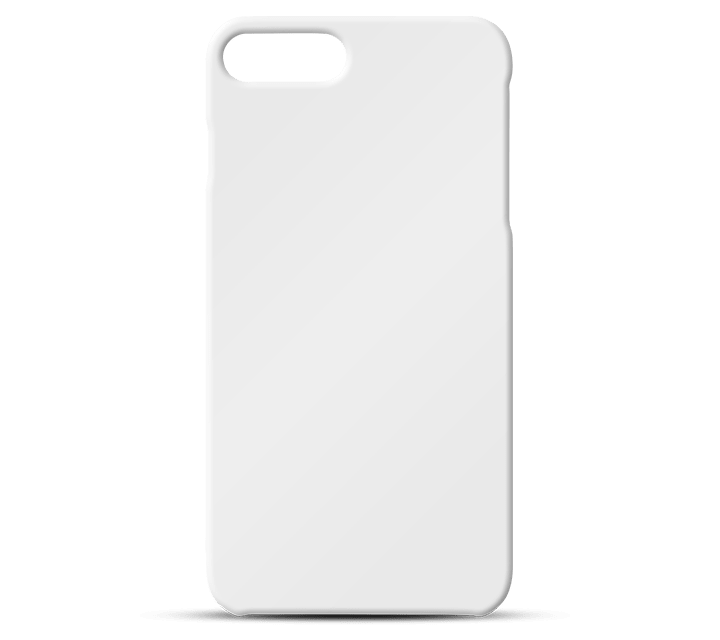 Mobile Back Covers Online Delivery is available in Delhi, Mumbai, Bangalore, Gurgaon, Haryana, Pune, Maharashtra, Chennai, Hyderabad, Kochi, Kerala, Thiruvananthapuram, Ghaziabad, Thrissur, Kozhikode, Jaipur, Rajasthan, Indore, Noida, Ahmadabad, Gujarat, Kolkata, Surat, Malappuram, Nashik, Coimbatore, Aurangabad, Kollam, Faridabad, Puducherry, Kannur, Chandigarh, Vijayawada, and Raipur and all other major tier 2 and tier 3 towns.